We’re that “stone church on the corner” in Hamilton. Please come inside and join us in glorifying God through fellowship, praise and worship. Our church family supports one another along life’s walk, lifting each other up and rejoicing in God’s love for us. Founded over 175 years ago, we continue traditions of the past while embracing the present and seeking God’s guidance for the future. Harmony United Methodist Church enjoys a rich tradition of faithful obedience to God’s leading since 1833 when Richard and Nancy Tavenner donated 1½ acres of land for the establishment of a church at what is now the corner of Harmony Church Road (Route 704) and Colonial Highway (Route 7) in Hamilton, Virginia. Since that time Harmony’s congregation has seen wars, social and demographic change, times of economic uncertainty and spiritual challenge followed in turn by periods of prosperity and spiritual growth. Through it all, Harmony has endured and prospered in God’s leading as a missions-focused church. 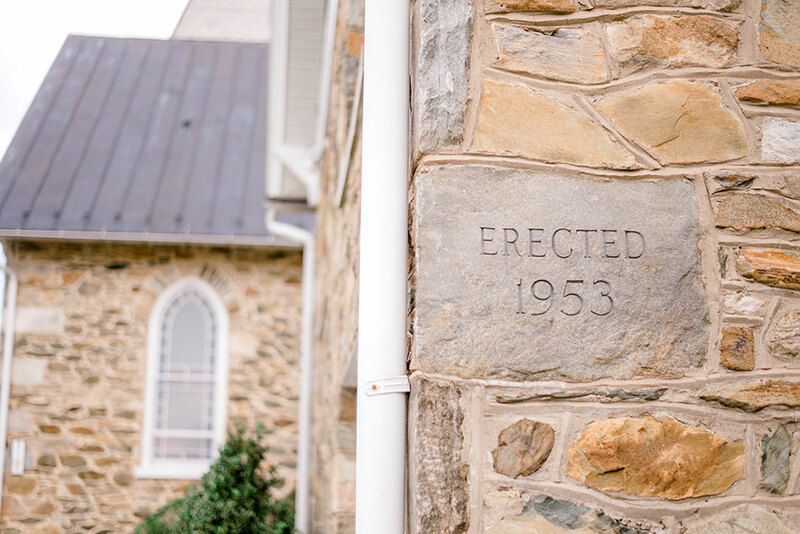 In 1903, Harmony sent out 22 members of it’s congregation to form a mission church in a neighboring village that was soon to be incorporated as the town of Purcellville. Since that time, Bethany UMC has been an active and vibrant congregation serving God and the Purcellville community. In a redistricting of Northern Virginia’s Methodist churches in 1972, Harmony became part of the Winchester District of the Virginia Conference, where it remains today. To accommodate growth and meet community needs in Hamilton and western Loudoun County, Harmony has experienced three major expansions and upgrades to the church’s facilities. The first was in 1895 when the sanctuary was completely remodeled and expanded to its current configuration; the next in 1953 when the educational wing was added; and lastly in 1992 we expanded our educational and fellowship areas with our newest addition, Driscoll Hall. Most recently, Harmony purchased an adjacent property in 2008 for yet more expansion to our facilities so we may continue to follow God’s charge to us to serve our community as a friendly and welcoming church well into the future.